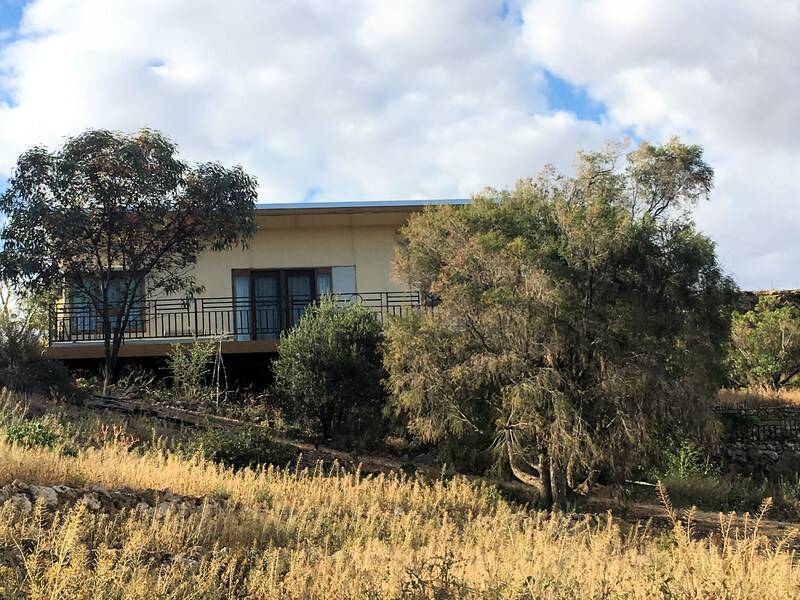 Set in a prime location overlooking the vast lagoon waters and wetlands over the river to the ranging countryside views all of which add to a quality of life when living with such views. Ownership of the lagoon and wetlands is held with approximately 10.11Ha (some 24.98 acres) of inundated land freehold to the river. The house property of Allotment 496, of some 4,432m2, offers a timber frame home. The house provides three bedrooms comprising two double bedrooms and a rear sleep out and family room. Capturing to the views at the front is the open living with kitchen, dining and lounge and the lounge opens to the front balcony. A separate bathroom and toilet. Externally two rainwater tanks and a mains water tank with a pump to the house. There is a double garage a small garden shed. Ample room to renovate or demolish rebuilding to cater to these attractive views. Buy now and redevelop to your own designs to these magnificent views.